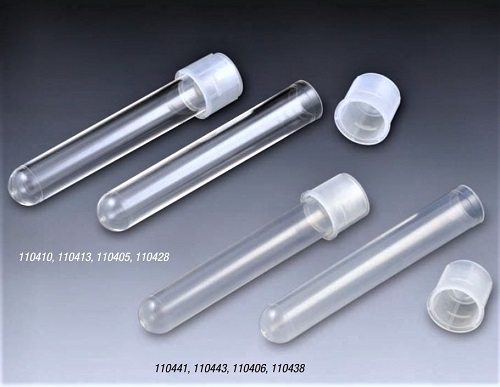 MTC-Bio Polypropylene Culture Tubes are disposable sterile tubes that are made of high-quality polypropylene (PP) plastic. 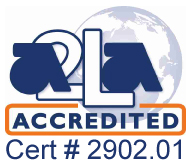 MTC-Bio Polypropylene Culture Tubes will withstand temperatures from -190˚C to +120˚C. 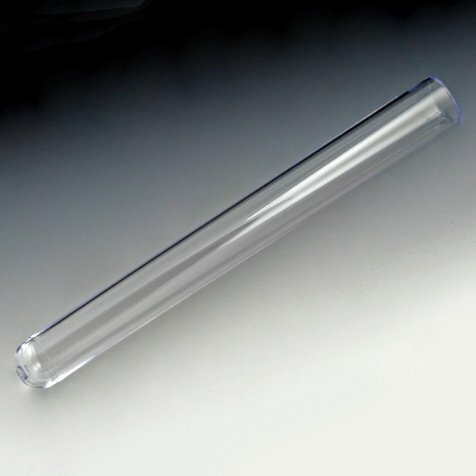 MTC-Bio Polypropylene Culture Tubes are also available in crystal clear polystyrene (PS) with a temperature range of 0˚C to 70˚C. 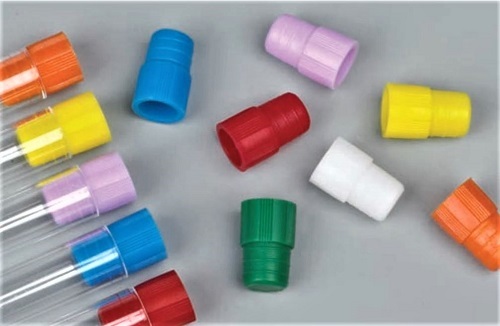 MTC-Bio Polystyrene Culture Tubes are disposable culture tubes with polyethylene (PE) caps. 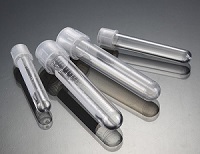 MTC-Bio Polystyrene Culture Tubes are made from clear polystyrene with a temperature range of 0˚C to 70˚C. 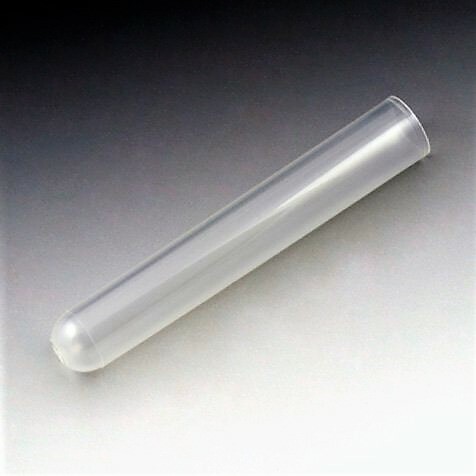 MTC-Bio Polystyrene Tubes may be centrifuged at up to a max centrifugation speed of 2000 x g.
Globe Scientific Borosilicate Glass Culture Tubes. 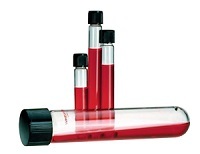 Tubes can be used for tissue culture and blood banks. 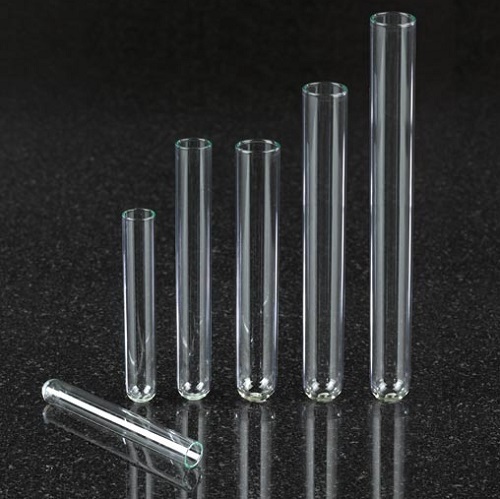 Made from superior quality borosilicate glass to reduce pH changes and contaminants that are potentially leached from tubes made from soda lime glass. Tubes feature well-rounded bottoms and smooth fire-polished rims. Made from Polypropylene, providing strength and stability for versatile uses. Broad range of sizes available for various applications. Can be centrifuged up to 3,000 rpm. Fully autoclavable and freezable. Dual position snap caps for use in both aerobic and anaerobic sample storage. 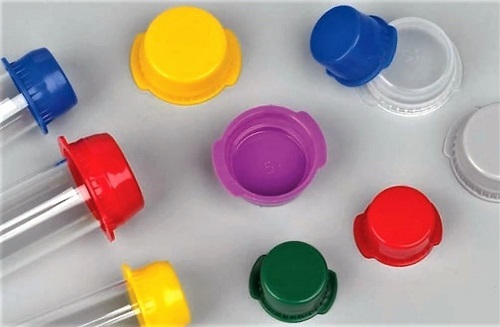 These colorful snap-on closures are an effective way to recap blood drawing tubes, glass test tubes, and plastic culture tubes. 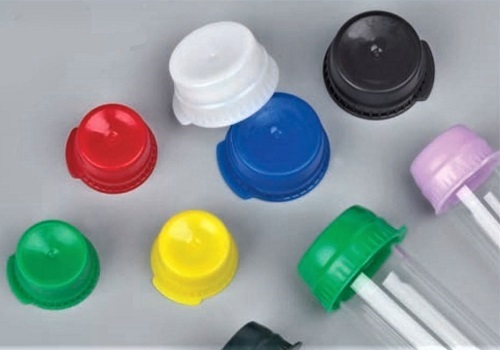 Globe Scientific Single Tab Snap Caps are an effective way to recap blood drawing tubes, glass test tubes, and plastic culture tubes. 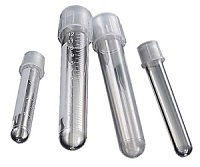 Globe Scientific Plug Caps for Vacuum and Test Tubes. 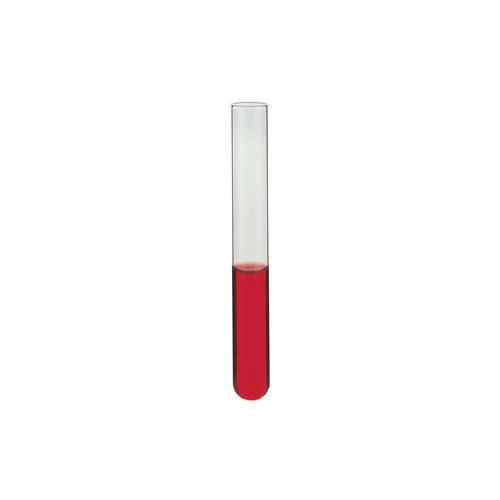 These are designed in 11 mm, 12 mm, 16 mm and 17 mm sizes, and are available in a selection of colors for ease of sample identification. 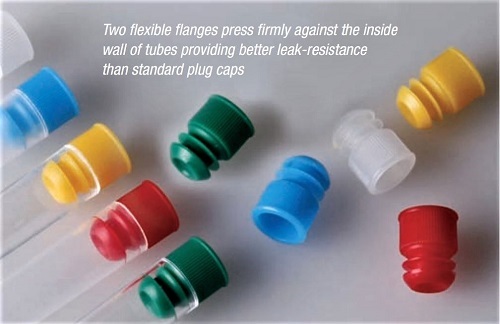 Globe Scientific Flange Plug Caps for Vacuum and Test Tubes. Globe Scientific Universal Plug Stoppers. 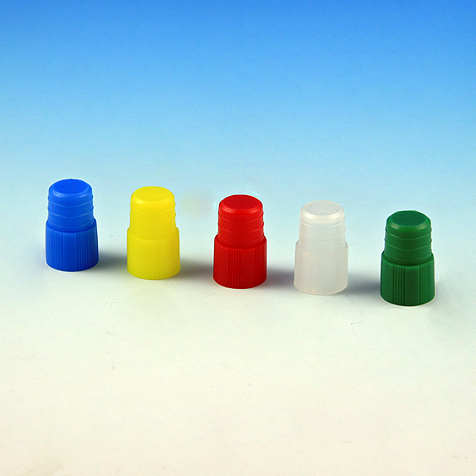 Globe Scientific's polyethylene (PE) plug caps are designed in 11 mm, 12 mm, 16 mm and 17 mm sizes and are available in a selection of colors for sample identification.